RegAMoney.com: One of the biggest advantages of using Regulation A+ to raise money for your business is that you can turn your happy customers into some of your best investors. Unlike a traditional IPO – where only “accredited investors” could participate – Reg.A+ brings the ability to invest in companies to just about anyone. Many businesses have no idea that their best source of crowdfunding may be right at their fingertips, and that is why companies that have large loyal followers are prime ... Maggiori informazioni candidates to start their own Reg.A+ offering. 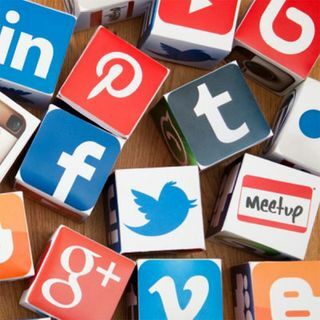 The best part is that social media is out there in its many forms to help these businesses communicate better with their current customers (investors) as well as attract new ones and keep them informed as well. We’re all familiar with social media platforms such as Facebook, Twitter, Instagram, Google+, and YouTube to name a few, but using these social media tools correctly, effectively, and efficiently is not as easy as it seems. Social media is somewhat of an art form, and the companies that embrace it seem to be the ones with the greatest success with regards to Regulation A+ success. Listen to this episode of the “Reg.A Money Show” for some insights on what makes a Social Media campaign successful and why EVERY Reg.A+ issuer should be taking advantage of this medium.